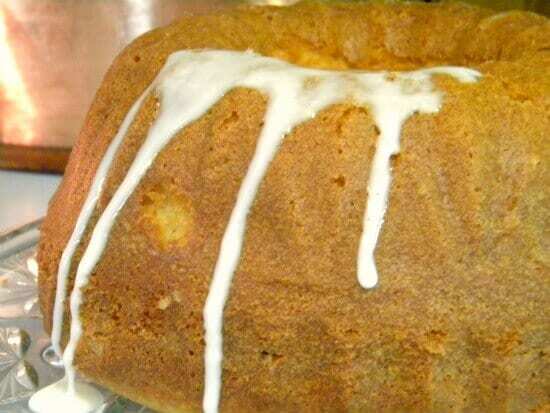 This white chocolate and key lime bundt cake recipe is easy to put together, keeps well, and everyone loves it. Moist, tangy, sweet, and buttery it is the perfect summer dessert. Serve it with a strawberry or raspberry coulis to kick it up if you want. I have loved white chocolate since I first bit the head off my first white chocolate Easter lamb way back in the 1960s. The creamy richness is like nothing else when done right…and like nothing else when done wrong. There is nothing worse than badly done white chocolate. One of the reasons I like it with lime so well is that the two flavors balance perfectly; tangy lime and silky white chocolate. When you have two completely different areas of your tongue being massaged by complimenting flavor molecules it produces mouth magic. 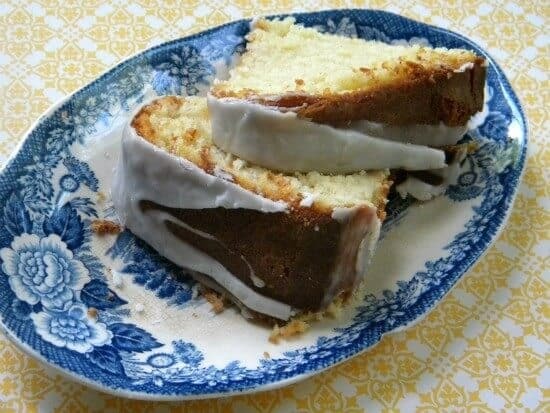 This particular cake is a favorite because it is moist and delicious AND easy. If you have time make it a day ahead because the flavors will mellow out overnight to exquisite perfection. If you don’t have time to let it sit (well covered) overnight then go ahead and eat it anyway.. it is still amazing. And, if you want to add a great layer of flavor? Serve it with a ripe, fresh blackberry coulis. The most important two things to remember for this cake are a great assistant and a great key lime juice. Pour in the sugar to the butter carefully. 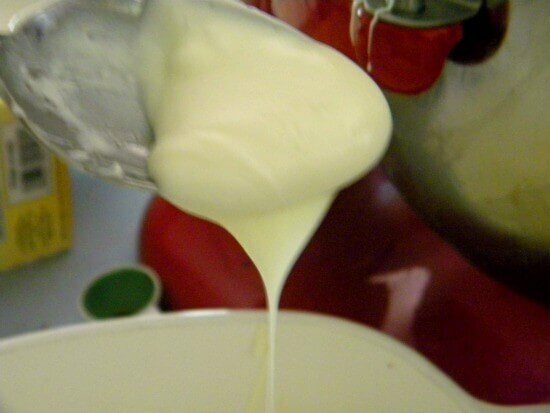 Melt the white chocolate until it is an ewy, gooey, luscious, melty consistency. 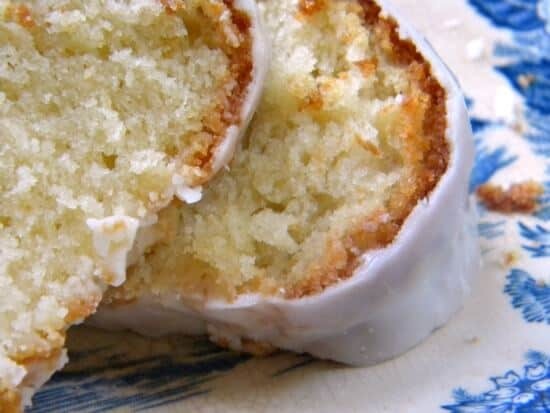 Add the powdered sugar to the key lime to make a thick glaze. Drizzle the glaze over the cake while it is still warm. You can add more glaze later but you want this batch to melt in. 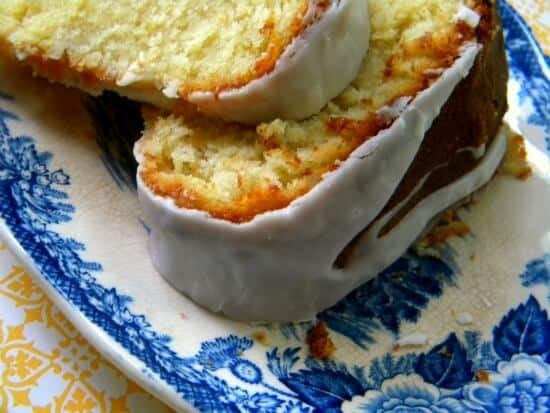 Lime bundt cake with a moist, tender crumb. Yum. Really, isn’t that amazing? You can even freeze it for up to three months. This is a recipe you will probably go to again and again – I know I do. The following is an affiliate link. If you click through and buy I get a small commission which is used to keep the blog up and running smoothly. Thanks for being a part of Restless Chipotle! If you can’t find key lime juice in the store you can find it on Amazon. Beat the butter and then slowly add the sugar. Add vanilla and lime zest. Beat in to the butter mixture. Mix the 1/3 cup lime juice with the buttermilk. 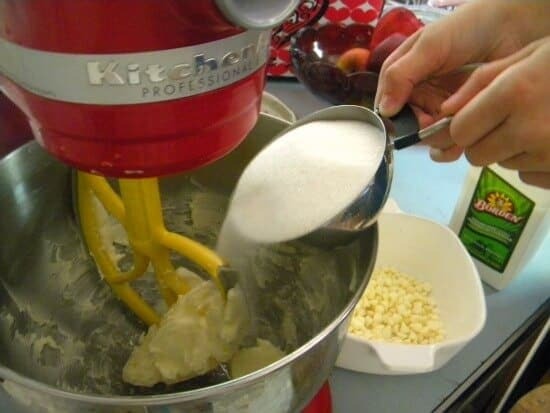 Add the flour to the butter in three parts, alternating with the buttermilk. Spoon into prepared pans and bake 45-50 minutes. Let cool 10 minutes and turn out of pan. 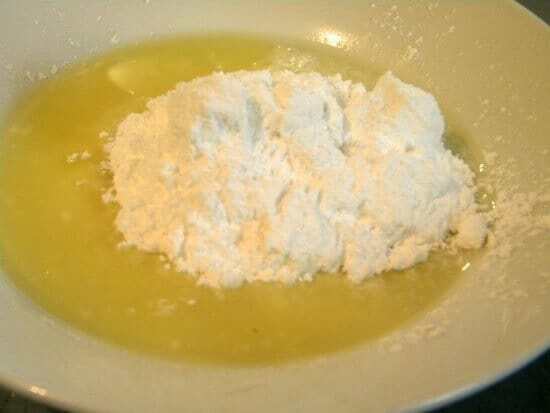 Add the remaining lime juice to the powdered sugar to make a glaze. Spoon it over the warm cake. Add more glaze when the cake cools. 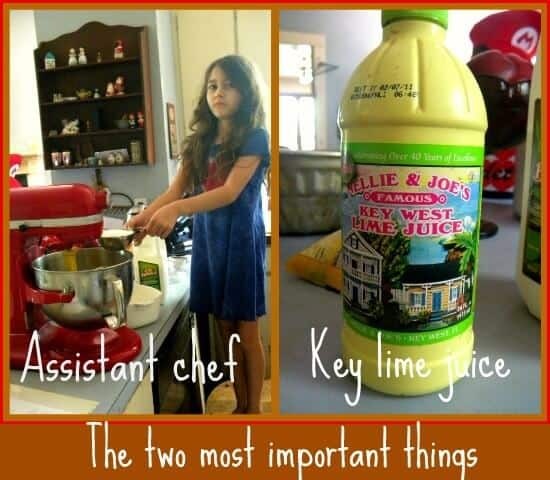 I keep a bottle of key lime juice in my fridge to use in recipes and to add add to and give a hint of flavor too water. I think I’ll make this cake this weekend, white chocolate and lime are a great combination and I know my family would love this. Joanie, Please let me know what you think! Key Lime Bundt? You have my full attention now! The white chocolate is just taking it over the top! How much more decadent can you get?!?!? This sounds divine.White chocolate and lime are a fabulous pairing.. Sadly, my two assistants are much shorter, have four legs each, and are just generally in my way. Yours looks like she is much more help! And I love anything with key lime, so you have me hooked! I love the white chocolate/key lime combo here. And I love a good bundt cake! This cake looks so good. What a cute assistant you have! She’s grown up so much since then, Mandy, but still cute! My word, this looks amazing!! I wish I had a slice right now! Me too. I think I need to make it again! I love key lime anything. Looks delicious with white chocolate. Two of my favorite ingredients. 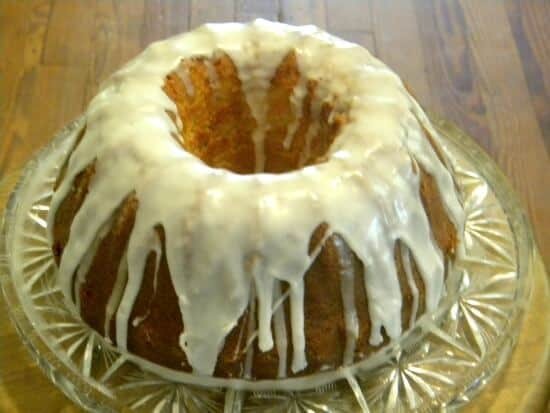 This bundt cake looks delish. Pinning! I’m not a fan of white chocolate – but this cake looks delicious!! 🙂 It really is delicious…and not overly white chocolate.